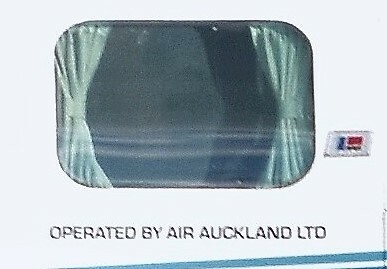 On the 25th of May 2017 Flight Hauraki Ltd became Air Auckland Ltd though the company continued to trade as Flight Hauraki until May 2018. The current overseas owners bought Flight Hauraki in November 2015 and moved the company towards a particular focus on Chinese tourists to New Zealand. On the 3rd of December 2018 Air Auckland commenced a daily scheduled passenger service between Ardmore and Whitianga and Ardmore and Great Barrier Island using their Cessna 172s and Sunair's Piper Aztecs. 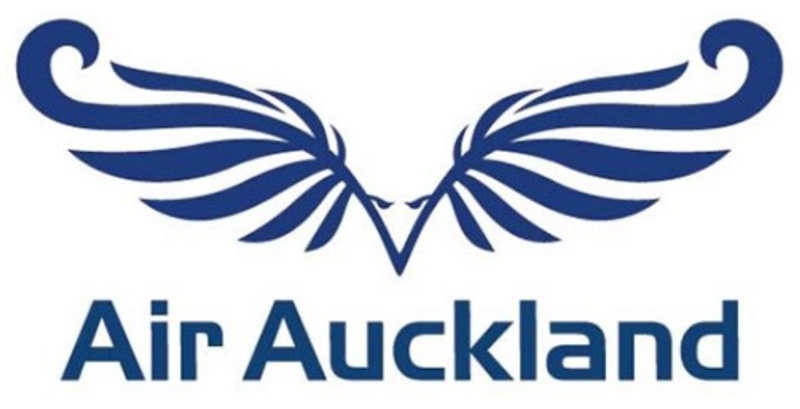 As at the 3rd of December 2018 Air Auckland had two aircraft registered to it, Cessna 172N ZK-MDV and Piper Navajo ZK-JGA and also operates Cessna R172K ZK-CXP. 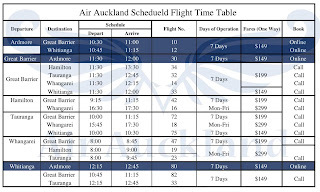 A combined Air Auckland and Sunair timetable effective 3 December 2018. 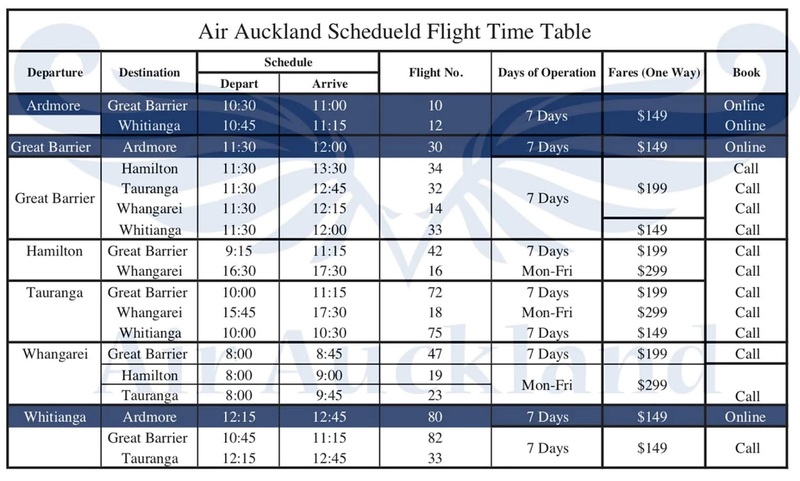 The flights highlighted in blue are operated by Air Auckland. Air Auckland's Piper Navajo ZK-JGA at Taurana on 21 May 2018 carrying small Operated by Air Auckland titles below the third window on the left hand side of the aircraft.